fruit pulp is edible raw. fruit pulp has sweet, acidic taste. fruit contains seed and a rind, which should both be discarded. fruit should be eaten when fully ripe, when plant leaves are beginning to wilt. fruit becomes ripe in late summer. 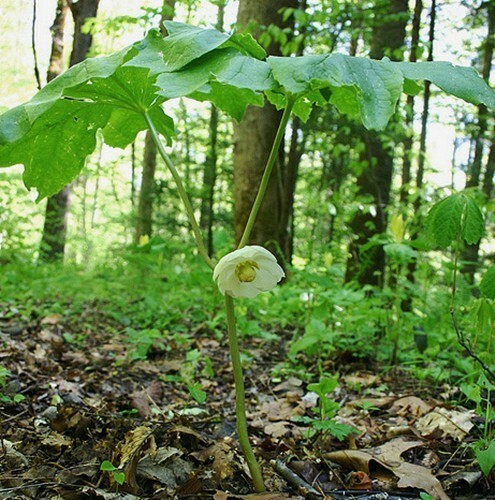 grows in deciduous woods and in moist clearings.